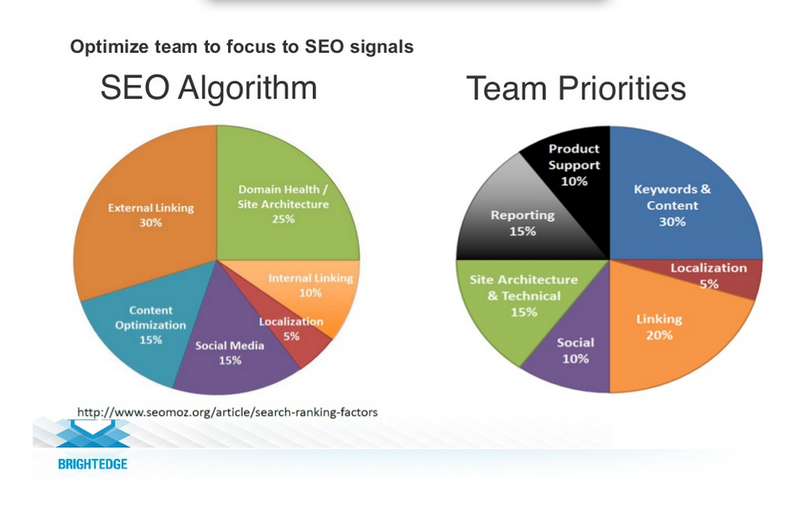 SEO strategies and what your SEO team should prioritize. Full article at BrightEdge Technologies Slide Share page. This entry was posted in Marketing and tagged efforts, localization, marketing, prioritize, SEO strategy, social media.